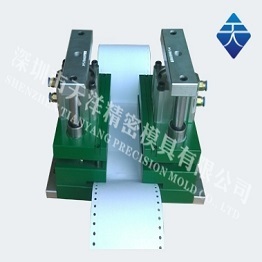 Products use fully automated technology more efficient, more durable, time-saving and convenient. 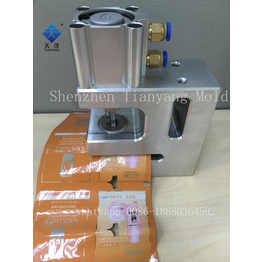 Product energy consumption is lower, but also to maintain the product benchmarking quality. 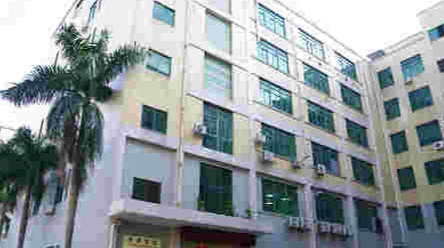 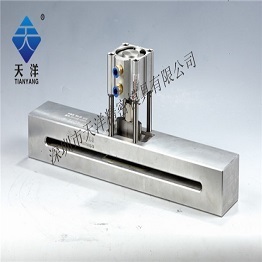 Product technology standards have become the industry, especially high-tech industry, the commanding heights. 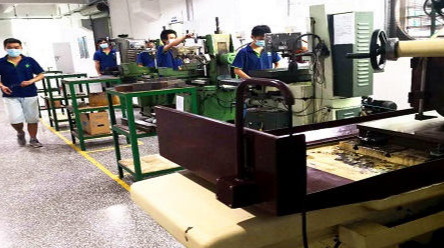 Has received a lot of industry attention to the important qualifications and recognition. 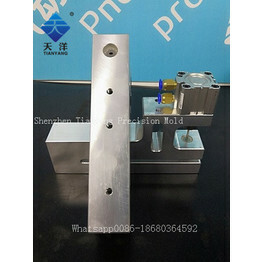 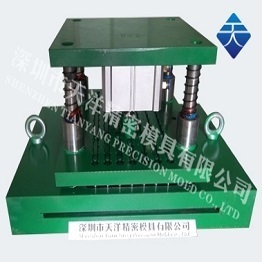 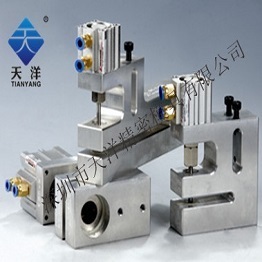 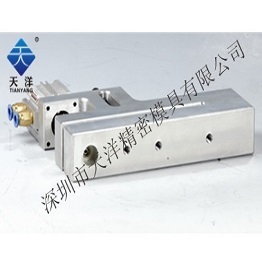 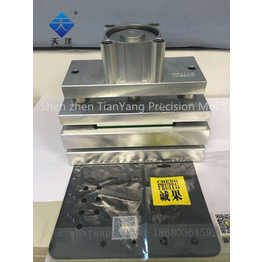 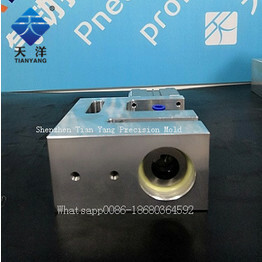 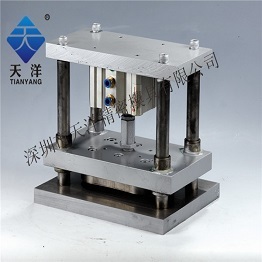 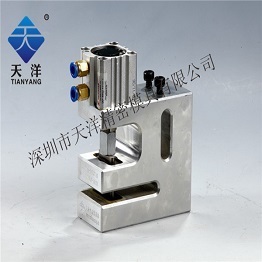 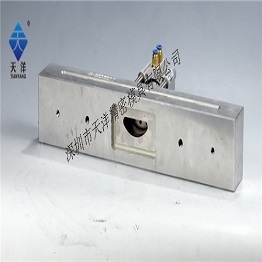 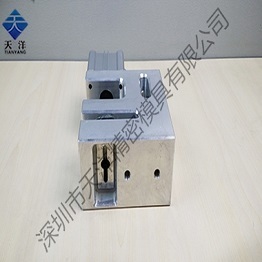 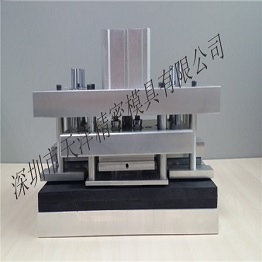 TianYang Precision Mold company mainly produce pneumatic hole punch machine, it is a small part on the bag making machine, and punch different holes on thin packing material, like LDPE,HDPE,PE,OPP,PET or non-woven material, paper material and other material which is less than 1000micron. 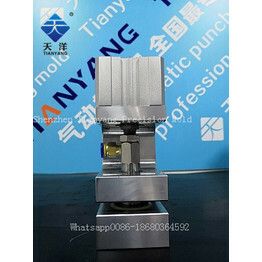 We are manufacturer of hole puncher over 10years, we offer professional technology support according to customer’s requirement. 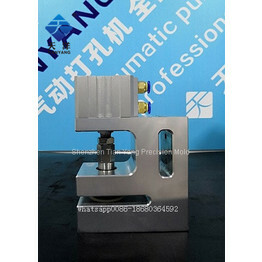 We offer reasonable price and best service for our customer. 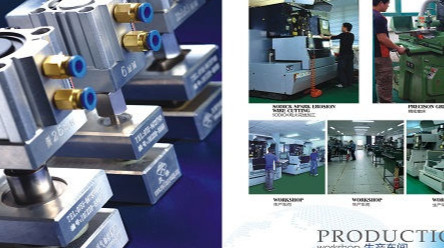 Click to know our products and service.